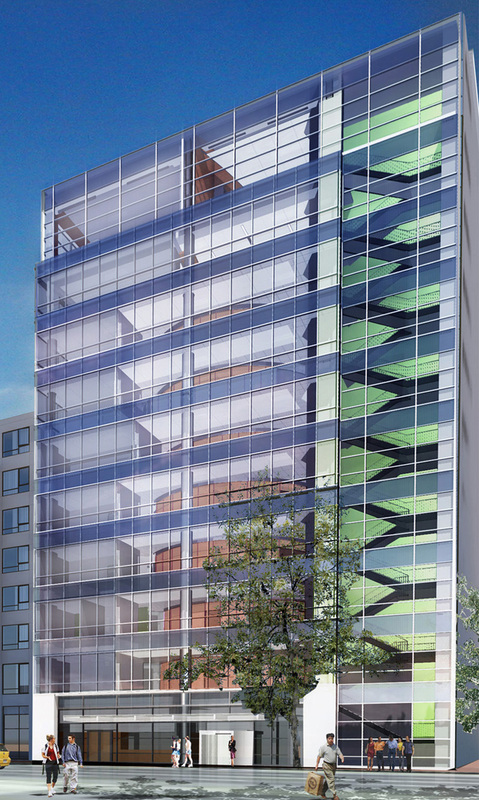 The Health Center occupies a ten story, 100,000 square foot building which is part of a larger mixed-use development in Boston’s Fenway neighborhood. 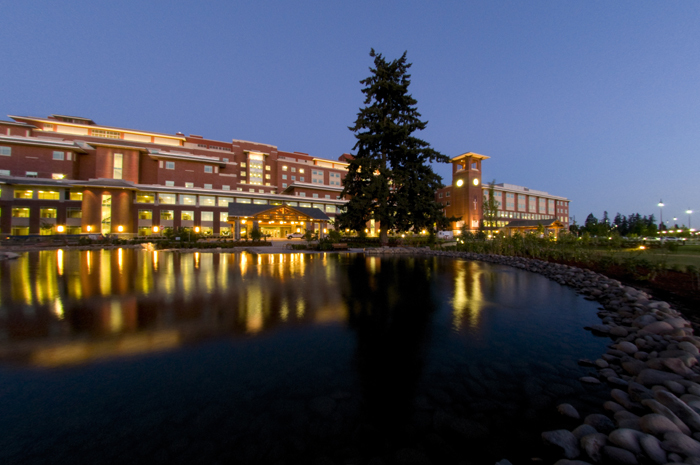 The Health Center program includes primary health care, mental health, a thriving research program with conference center and administrative support. It is the largest facility ever constructed by an organization with a specific mission to serve the LGBT community. The new Sacred Heart Medical Center campus consists of an eight-story 300-bed hospital, a five-story 72-bed Cardio Vascular Hospital, a five-story medical office building and two parking structures. 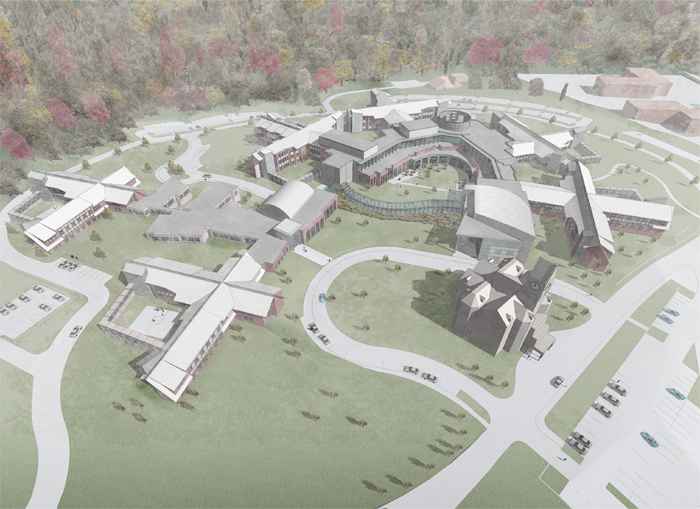 Siting of the buildings preserves existing wetlands and tree groves, providing a scenic, healing environment designed to create a ''total patient experience'' with a central focus on the patient and family while allowing for operational efficiency, flexibility, and potential for expansion. 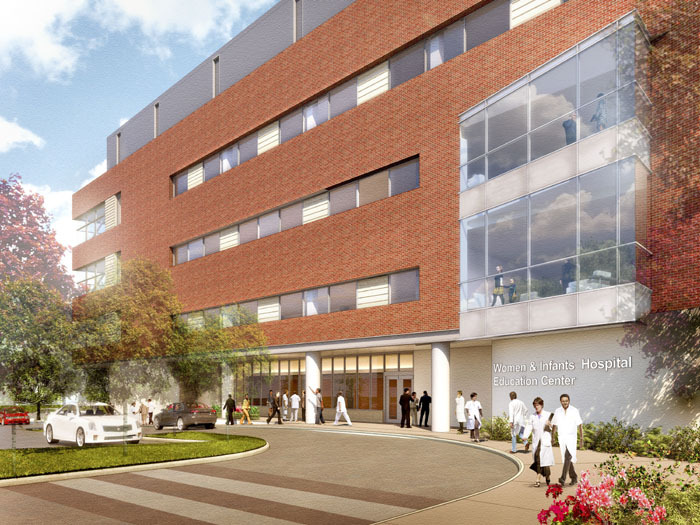 This new 320-bed hospital is the largest building project ever undertaken by the Commonwealth of Massachusetts. The project goal was to create a therapeutic program to promote patient emergence in a village setting. To help promote patient recovery, the village tried to provide all the functions of everyday living including retail shops, bank, library, fitness facilities, arts and craft learning areas, medical and dental clinics, classrooms, music rooms, chapel and auditorium.